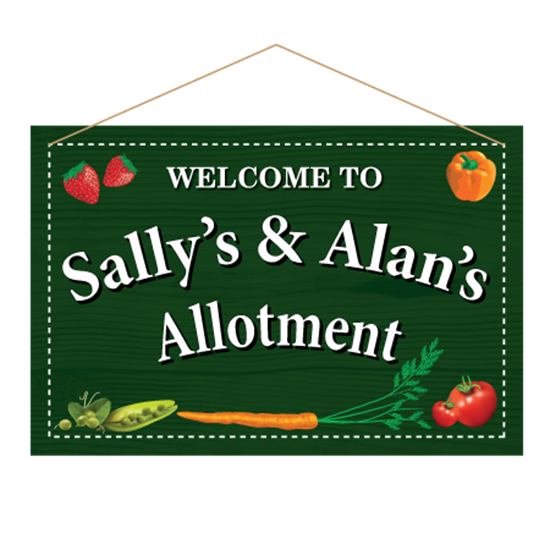 This sign makes an attractive feature for the garden, greenhouse or allotment. 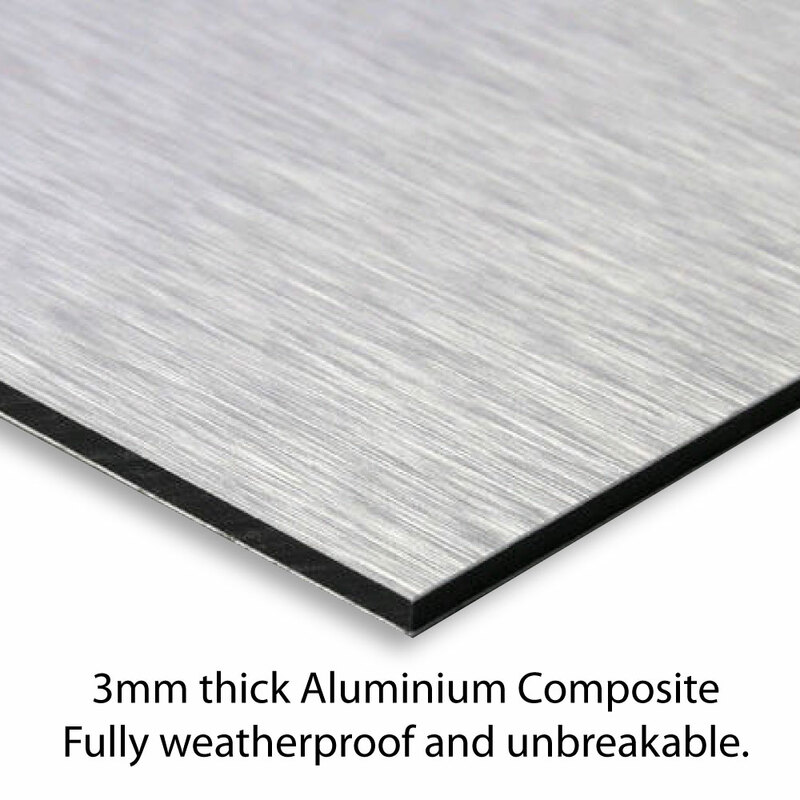 Personalised metal sign, any text you like. The sign is printed in the style of a traditional wooden painted sign.